Looking for salon suites? 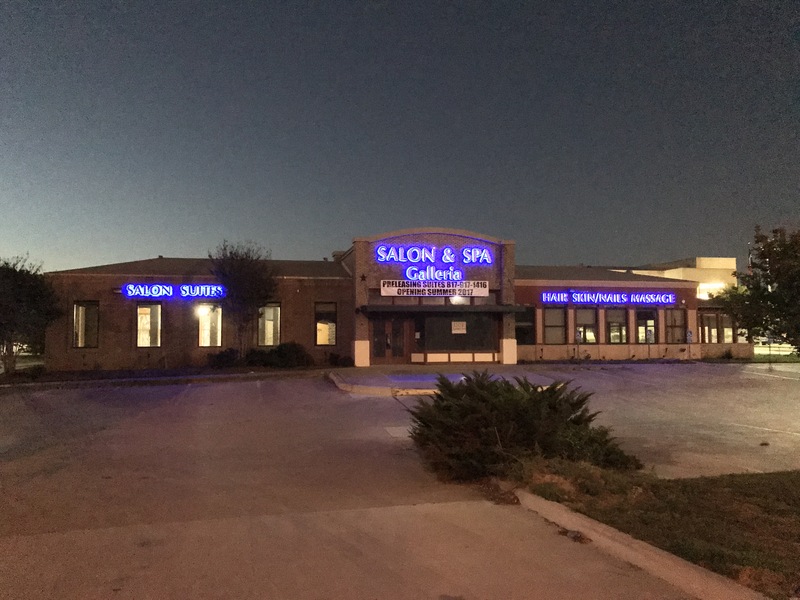 Start your business up and off the ground with Salon and Spa Galleria. All of our suites for rent come with a thirty-two-inch flat screen equipped with DirecTV for you to enjoy in your free time or entertain your clients with as you are working on them. All of our sites are customizable to you, so feel free to paint and decorate how you like and express yourself through your suite. With the beauty industry rising and booth renting becoming prevalent, there are salons opening everywhere. When wanting to go out on your own and all the important things with all the excitement these things can be overlooked. Why you need to be sure and pay attention to the building owner. It’s very rare to find a really good salon. You want an owner that rents out independent chair that you can trust and count on and that has a building that is well maintained. But that is why Salon and Spa Galleria is the best pick for booth renting.